Every year when the holiday season rolls around people take a glance at their bank accounts and ponder what exciting technological gadget will be released just in time for the shopping rush. This year it was hoverboards. There was just one problem… they are known to catch fire and burn down houses. The hoverboard of today is actually just a two-wheeled self-balancing motorized scooter, but that is a mouthful, so hoverboard it is. And most importantly, the boards will not levitate like Marty McFly’s, but they may spontaneously combust. To date there have been ten recorded instances in the United States in which hoverboards have gone up in flames. Most of the fires did not cause any real damage, no fatalities, except to the board of course. However, a hoverboard is currently suspected to be at fault for the burning down of a house in New York. Name brand hoverboard companies such as Swagway and Razor have applauded Amazon for their initiative. The cheap generic brands with the faulty wires were bad seeds and needed to be eliminated, but the question is, what do the name brand companies do to regain faith in their product? Razor has stated that their batteries are manufactured by Samsung, a very reliable brand, but to ensure safety, they include a warranty with each hoverboard sold. 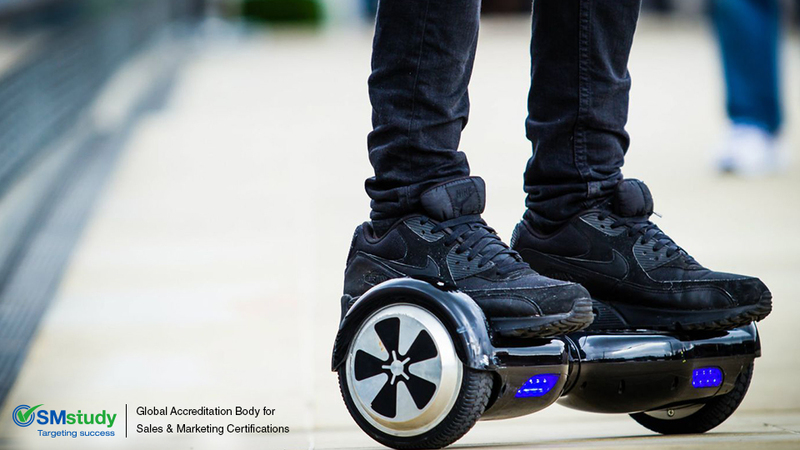 In this case, the buyer is still expected to undertake some sort of risk, but hoverboards are worth it, right? Swagway’s hoverboard is built with plastic rather than metal, so the hoverboard is sold for the low price of $399 dollars. 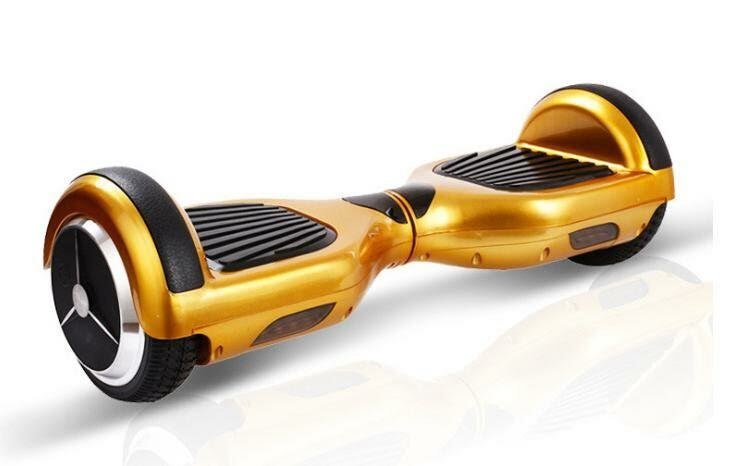 When the majority of hoverboards are in the 1,000-dollar range, $399 looks very reasonable. The company is selling a cheaper product that appeals to the same buyers that were looking to purchase the less expensive generic brand, but still follows the safety standards. In this case, the seller is taking on all of the risk, but is also assuring the consumer that the product is a safe alternative. Most people would think that Swagway and Razor would want to go out with a bang, but in this case, reliability works.